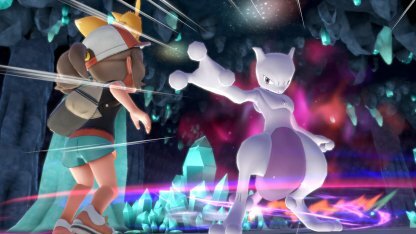 Find out everything there is to know about the best Pokeball in the game; Master Ball! 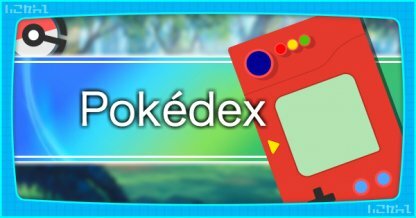 Summary includes where to get the Master ball & tips to when to use them. 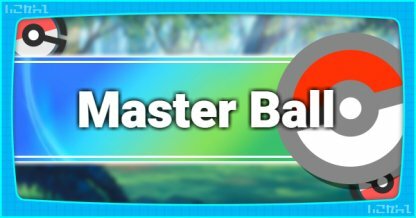 What Is A Master Ball? 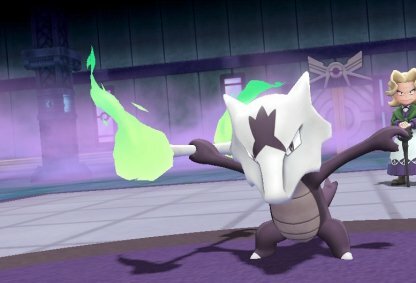 A Master Ball is a unique Pokeball that can catch any Pokemon it's used on regardless of the target Pokemon's level and strength. Where Can I Get a Master Ball? 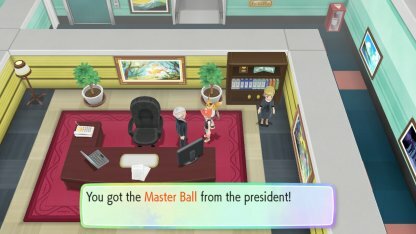 The President of Silph Co. in Saffron City will give you the Master Ball after you defeat Giovanni at Silph Co.
Additional Master Balls can be acquired as a rare random item found in Cerulean Cave 2F. 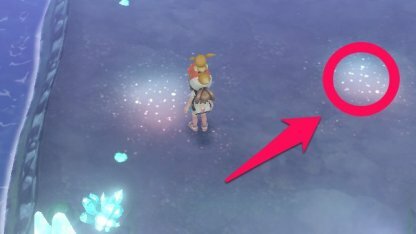 Look for highlighted areas with crystal shards and inspect the area by pressing A. Which Pokemon Should I Use Master Ball On? 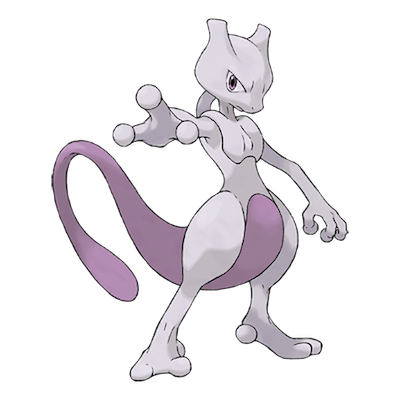 Mewtwo is one of the hardest Legendary Pokemon to catch and would make a very good addition to your team with its many powerful Psychic moves. 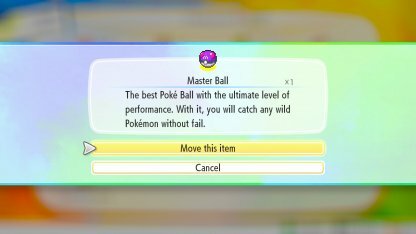 Consider using the Master Ball to catch one of the 3 Legendary birds to easily add them to your team if you don't want to try your luck with the other 3 types of Pokeballs. 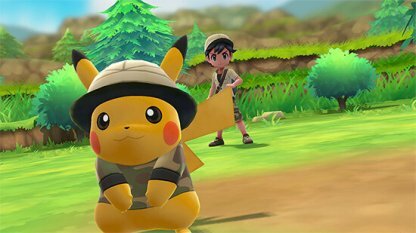 In some rare instances, you will encounter "Shiny" Pokemon on the field. 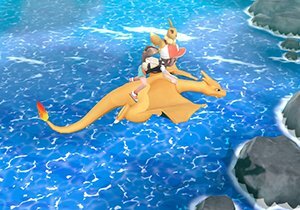 These Pokemon are extremely rare to come across; you will not want to let them escape! 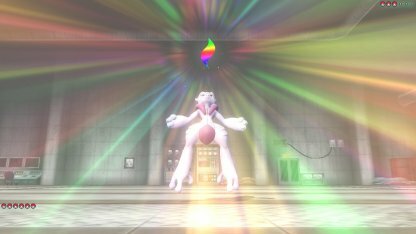 You may also choose to use the Master Ball in such occasions.